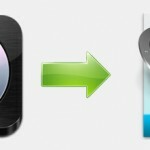 Changing MP3 bitrate is an useful way to reduce MP3 size. For example, a MP3 file at 320 kbps, the highest bitrate allowed for MP3 files, could be reduced to 192 kbps in order to significantly reduce the size of the MP3 file. You don’t need to worry about the audio quality cause that the difference would be negligible to most listeners using standard speakers or headphones. If you’re an audiophile, then in addition to having expensive audio equipment, you’re probably never going to use the MP3 format anyway. Most likely an audiophile will be using a compressed or uncompressed lossless format like PCM Audio, WAV, AIFF, FLAC, ALAC, or APE. An uncompressed PCM audio file is about 10 times bigger than a CD quality MP3 file cause that MP3 format is a lossy format, which means audio quality is sacrificed in order to keep the relatively small size of the files. This means that when you choose MP3 format audio, you want small size and changing bitrate of MP3 can affect MP3 audio size. If you want to reduce MP3 size, you need to reduce bitrate. This needs a MP3 Bitrate converter. Pavtube Free DVD Video Converter Ultimate is a totally free MP3 Bitrate Converter to change MP3 bitrate, sample rate, codec and channel. This lightweight and simple-to-use tool lets you change the bit rate of your audio tracks with the MP3, WMA, AIFF, FLAC, MKA, ALAC extension. The interface of the program is clean and intuitive. MP3 tracks can be imported into the queue via the file browser or “drag and drop” method. Batch processing is allowed. In the list you can view the file name, title. Then click "Settings" next to the "Format" to open a new window where you can change MP3 bit rate. Now, specify the output destination and click "Convert" to start to output a new MP3 file with bit rate changed. Pavtube Free DVD Video Converter Ultimate is free cause that it can’t output MP4 format and 3D format. If you not only want to use it to change MP3 bit rate, but also want to change MP4 bitrate keeping MP4 format or convert video to MP4, you can upgrade it a commercial version at $39.2. 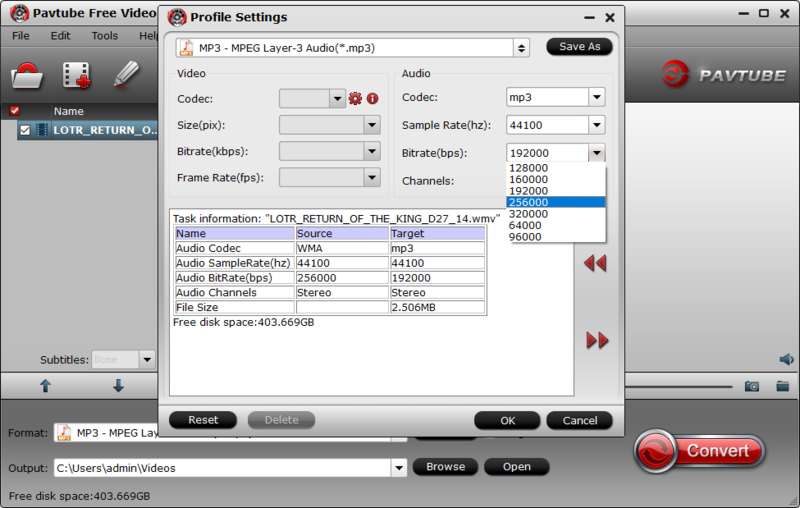 Pavtube has some other commercial video tools that can make you change MP3 bitrate although their main features are converting videos, ripping Blu-ray/DVD and converting video to audio. But as commerical tools, their free trial version only allows you to change MP3 bit rate 5 times. Below is a simple comparison chart of all Pavtube MP3 Bitrate converters. 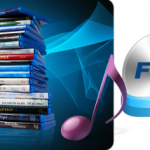 Hopefully, this gives you a list of free MP3 bitrate converter and which also can adjust WAV, AIFF, FLAC, ALAC bitrate, sample rate and convert BD/DVD/Video to MP3, WAV, AIFF, FLAC, ALAC, etc.